Smartphones and tablets are seemingly everywhere, and while they often help us complete work tasks and stay entertained, there is a growing issue of smartphone overuse. This is even more problematic for parents that are glued to their smartphones, inadvertently missing critical communication and interaction lessons for their kids, according to researchers. "They learn language, they learn about their own emotions, they learn how to regulate them," said Dr. Jenny Radesky, a Boston Medical Center researcher, in a statement to NPR. "They learn by watching us how to have a conversation, how to read other people's facial expressions. And if that's not happening, children are missing out on important development milestones." 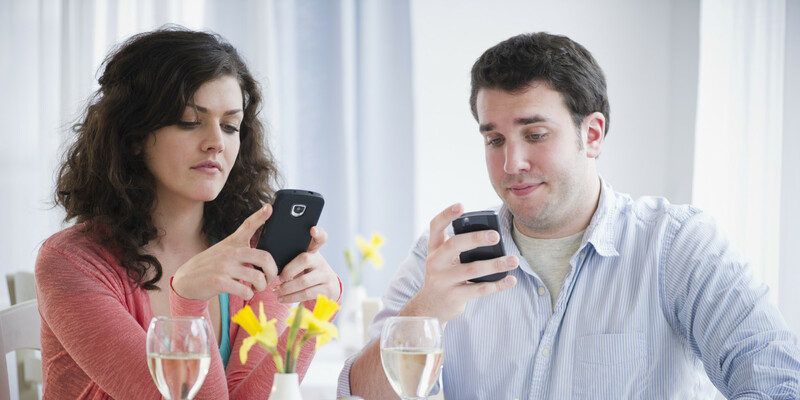 Although Dr. Radesky's study, which found 40 of 55 parents in an informal study used a mobile device and were so absorbed that they didn't interact with their kids during a meal. Unfortunately, playing on Facebook and watching YouTube videos can be detrimental for child development, as kids learn by face-to-face interaction.